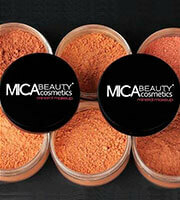 Mica Beauty Mineral Makeup contains all-natural powders made from 100% pure MICA and minerals. It is ultra-fine, extremely gentle on the skin and free of preservatives, chemical dyes, talc, oils, and other fillers making it suitable for all skin types including sensitive skin. 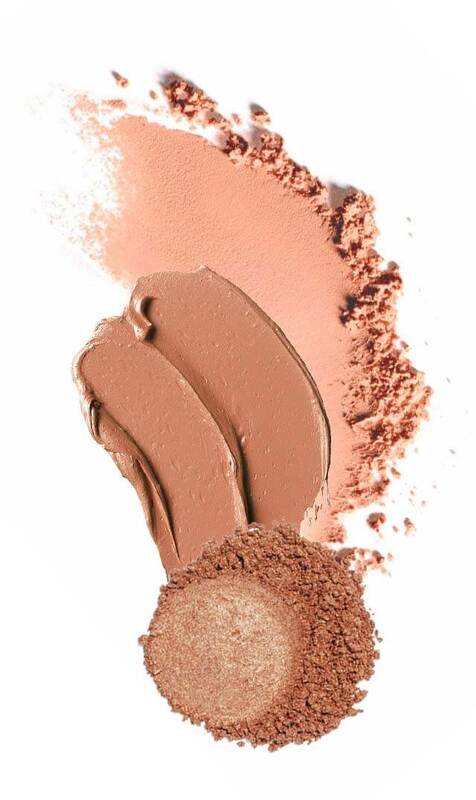 Furthermore, the Mica Beauty’s Mineral Makeup has a high antioxidant level to help protect skin from future damage, premature ageing, and reduces the appearance of damaged skin. 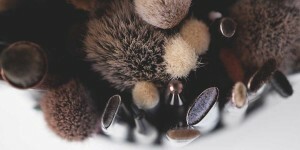 Mica Beauty offers a wide variety of colours and products including Mica Beauty’s best seller: Mineral Foundation Powder and Mineral Eye Shadows, to satisfy every customer and every taste. Mica Beauty’s skin care line, Jewels introduces the Advanced Anti-Aging Jewels line that is made up of advanced formulas with organic extracts including gold dust, diamond dust, pearl dust, and gemstone dust. Explore our four collections of Jewels Skin Care in the Special Offer. 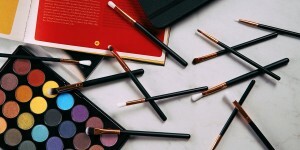 Want some shimmer in your makeup routine for a subtle everyday look? Here's an idea just for you! Check them out now! 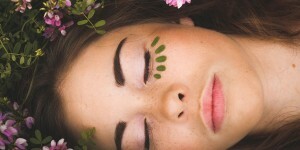 Wonder if anti-ageing products really work? 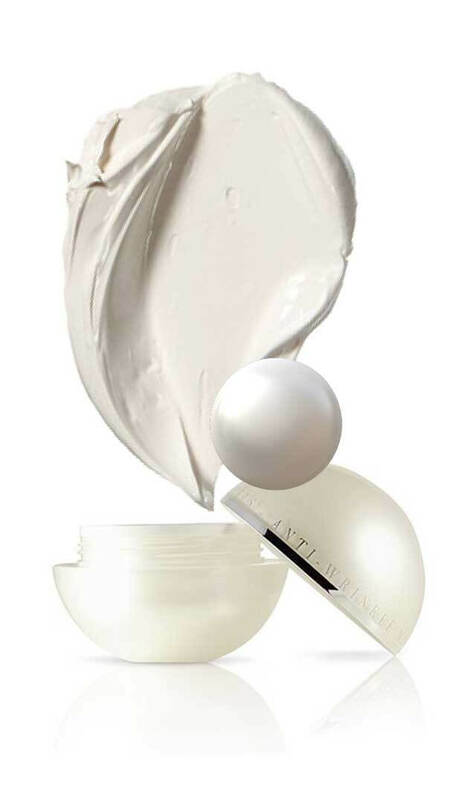 Read this article about anti-ageing and the product that does work.